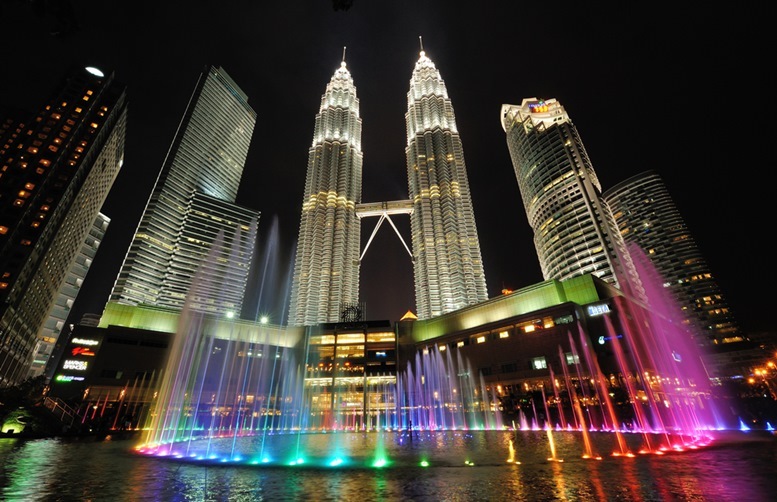 Kuala Lumpur is the national capital and most populous city in Malaysia. 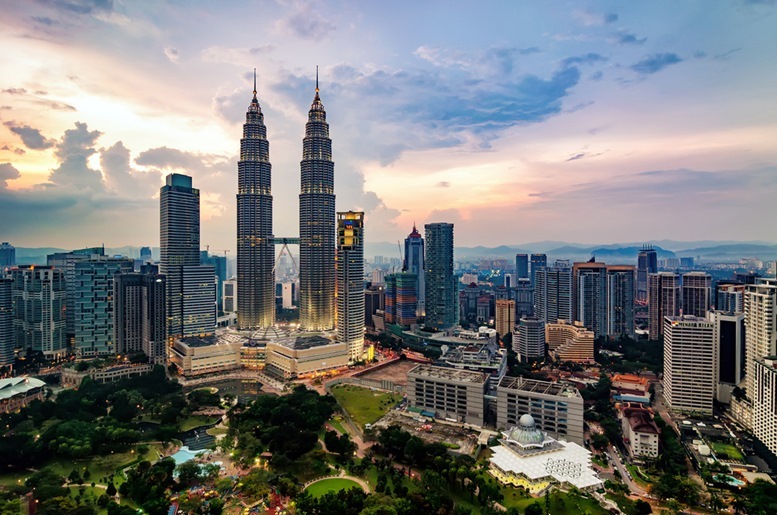 From just a small tin mining city, Kuala Lumpur (KL), the capital of Malaysia became one of the fastest growing metropolitan regions in Southeast Asia. 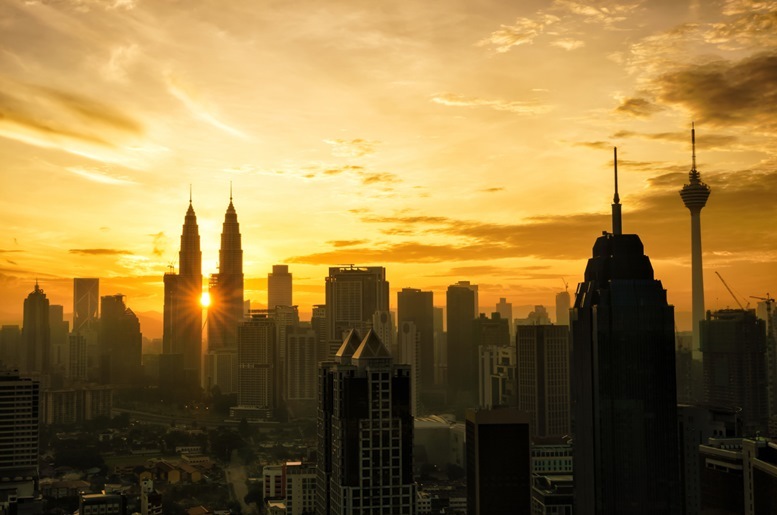 As the Malaysia’s capital and an important junction in the global economic system, the city remains as the center of business and economy for the whole country. 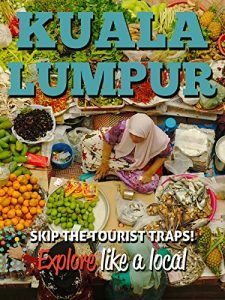 Aside from being known as a wealthy and economically healthy city, KL is also drawing attention from travelers worldwide. 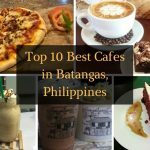 Their friendly locals, towering skyscrapers, delicious foods and fantastic sites make every visitor want to go back. 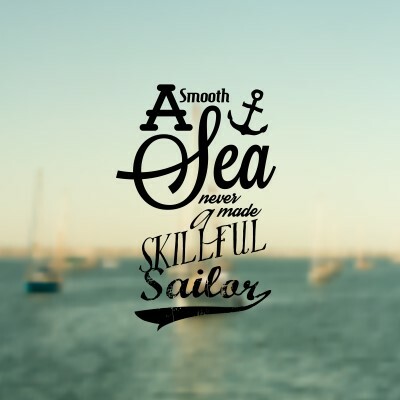 Let us check the top 10 things you can do while traveling on this amazing metropolitan city. Whenever we hear the word ‘Malaysia,’ the Petronas Towers would always come to our mind. This 88 stories Islamic-inspired twin building has been on the top list of the world’s tallest buildings until a few years ago and the country’s landmark until the present. 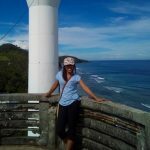 Besides the incredible beauty of the tower, the place also offers a variety of other attractions that visitors will surely love. This iconic site houses a shopping mall, park, concert hall, art gallery, and convention center that are very popular with tourists. 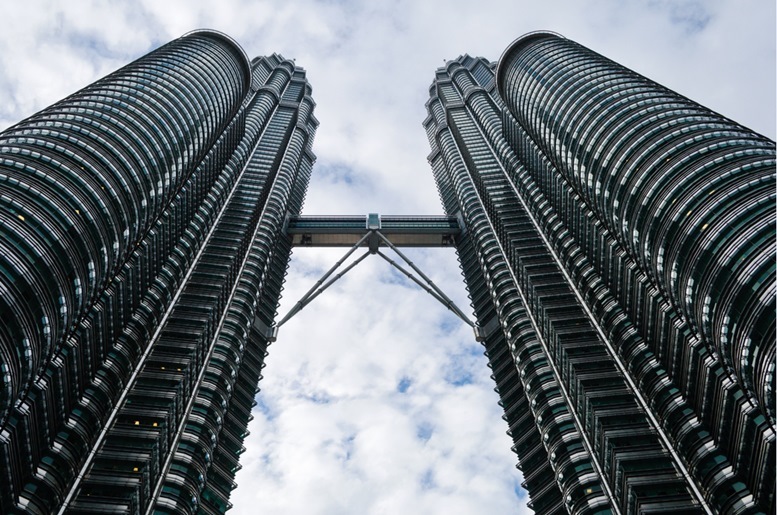 Their main attractions are the Skybridge connecting the two towers on the 41st floor and the observation deck on the 86th where you can have a 360-degree view of the city of KL. The Petronas Tower tour usually takes 45 minutes, and you can check in 15 minutes before your scheduled tour. 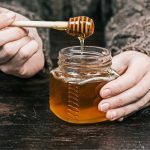 It would be best to purchase your ticket online on their website to avoid the long queue. 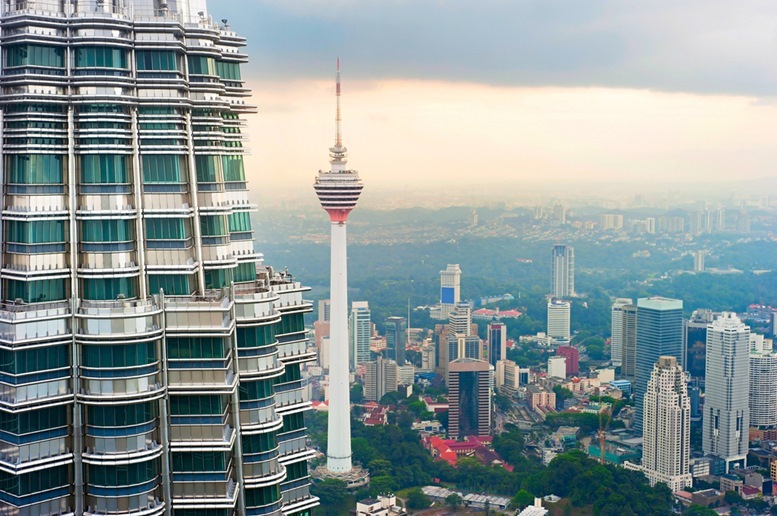 Originally built for radio and television broadcasting purposes, the Menara Kuala Lumpur also offers a great attraction for visitors. 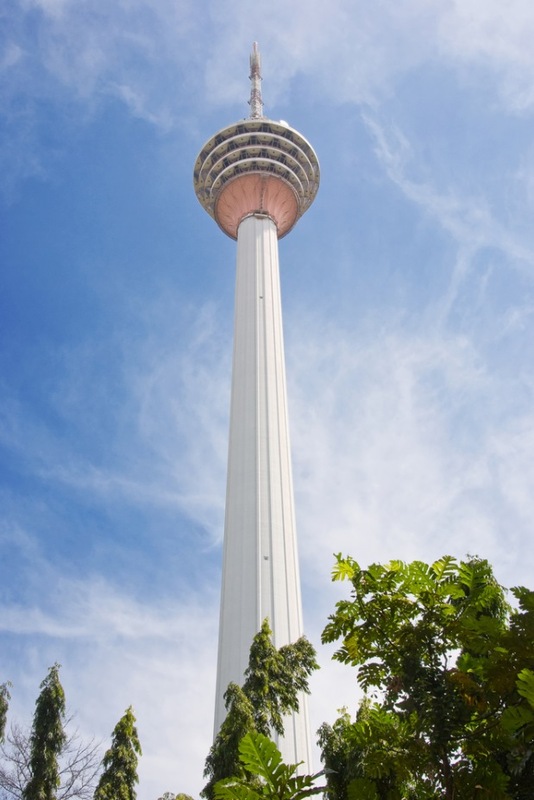 The world’s 7th tallest telecommunication tower has a fast speed elevator that will take you to the observation deck for only 54 seconds where you can enjoy taking photos of the tallest building in KL. 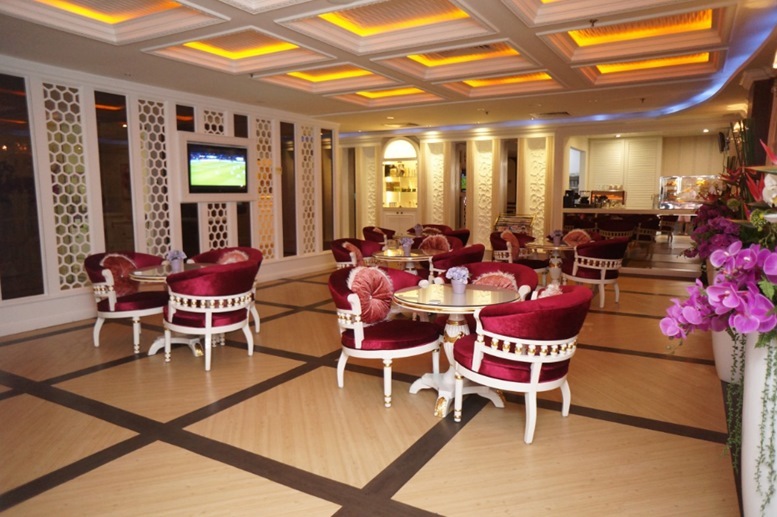 You can also dine in the tower’s revolving restaurant while enjoying the panoramic view of the city. 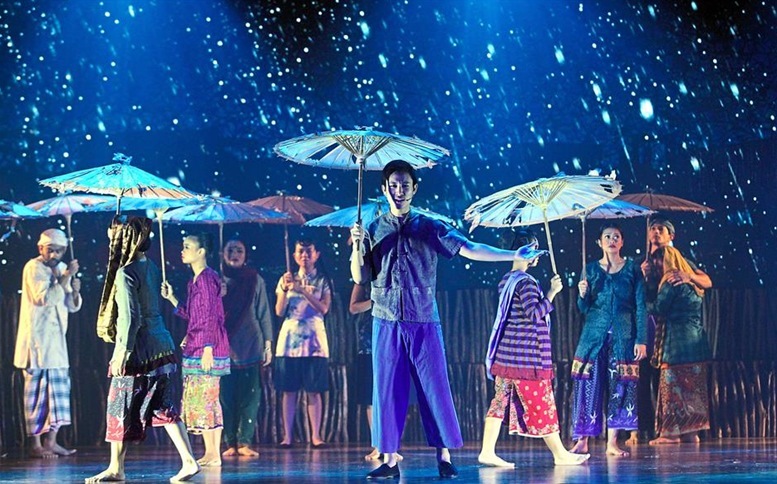 There is so much to learn about Kuala Lumpur’s history, and one way to learn about this is to watch their award-winning musical show.This 1-hour performance tells the story of the three young men on how they conquered adversity and built a strong friendship during the chaotic years they live. You can watch their performance in the oldest theater in Kuala Lumpur, the Panggung Bandaraya theater. 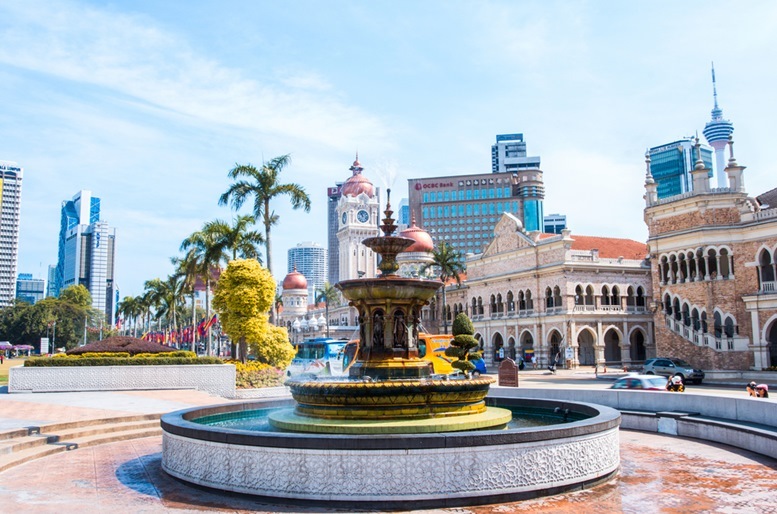 Dubbed as ‘Independence Square,’ the place plays a great role in the history of Malaysia. Numerous historical buildings also surround the square. It is also used for different types of events and featured as the starting line of the 1st Amazing Race Asia. It is also the spot where the first Malayan flag is raised and the location of one of the tallest pole in the world. Find out more about the Merdeka Square. 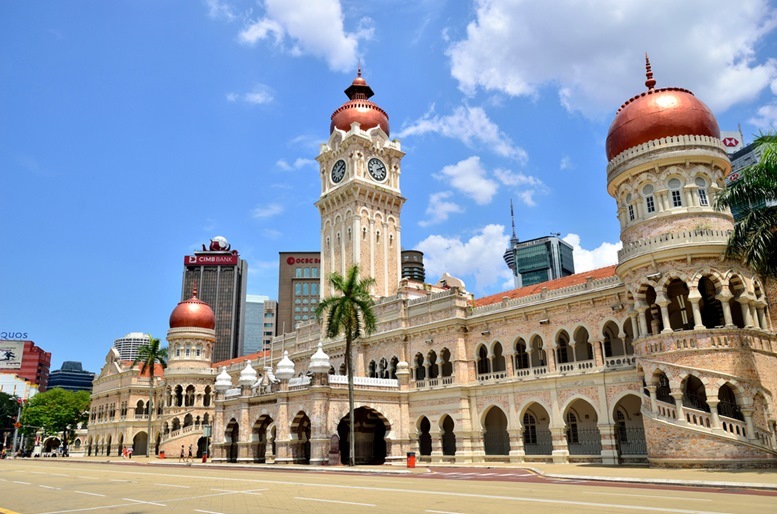 Right across Medaka Square is the Sultan Abdul Samad Building. What makes the building stand out is the 41-meter high clock tower similar to the Big Ben in London which shows the British influence during their rule in the country. You can take pictures of the building’s magnificent architecture along with the other historical sites around the area. 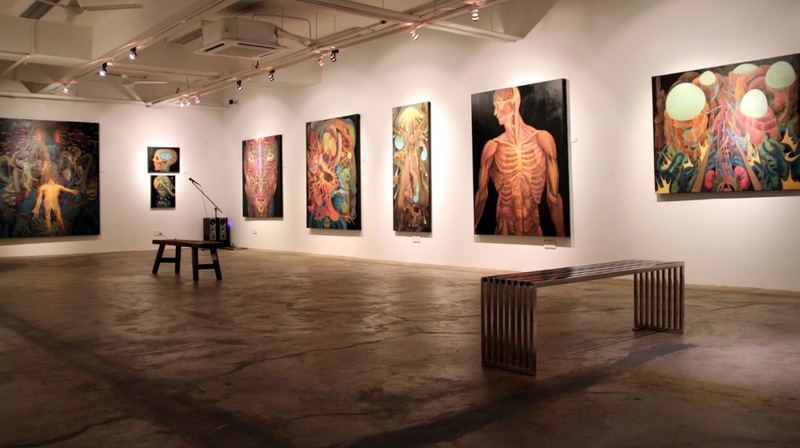 For art enthusiasts and collectors, G13 Gallery is the perfect place to go. The gallery collaborates with local and international artists who want to show their works to the public. They hold special exhibits featuring the fascinating artworks of emerging and award-winning artists that art lovers will surely enjoy. 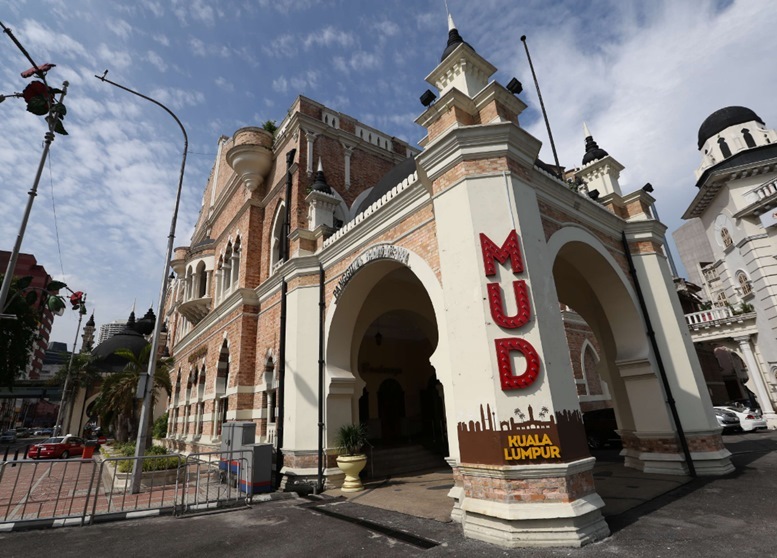 You can also visit the National Textiles Museum, National Visual Arts Gallery, Petrosains, and more. 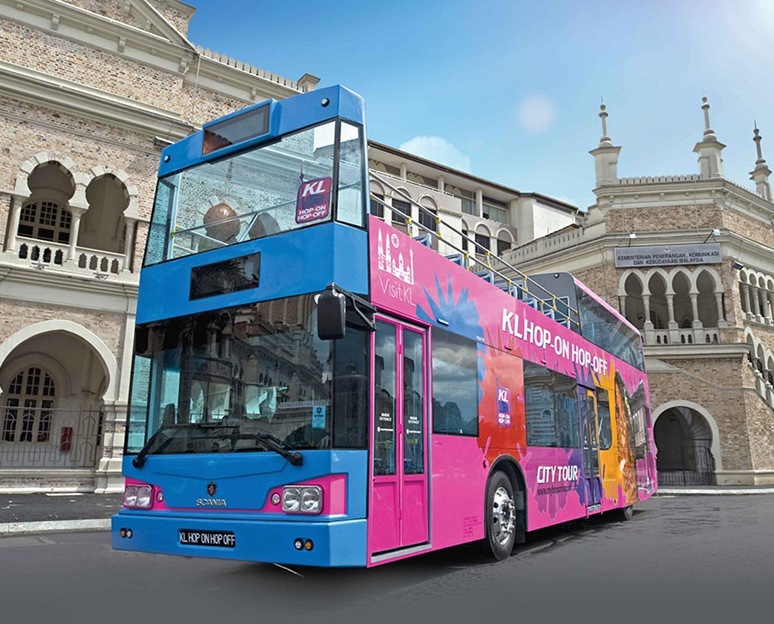 One of the best ways to tour around Kuala Lumpur and make the most out of your trip is by riding the famous KL Hop-On Hop-Off Buses. These double-decker buses offer passengers a tour with 23 stops on the main tourist spots all around the city. It is also the most convenient transportation to use if you want to avoid traffic during rush hours. You can purchase the tickets thru KL Hop-ON Hop-Off counters, agents, online and even in the bus. 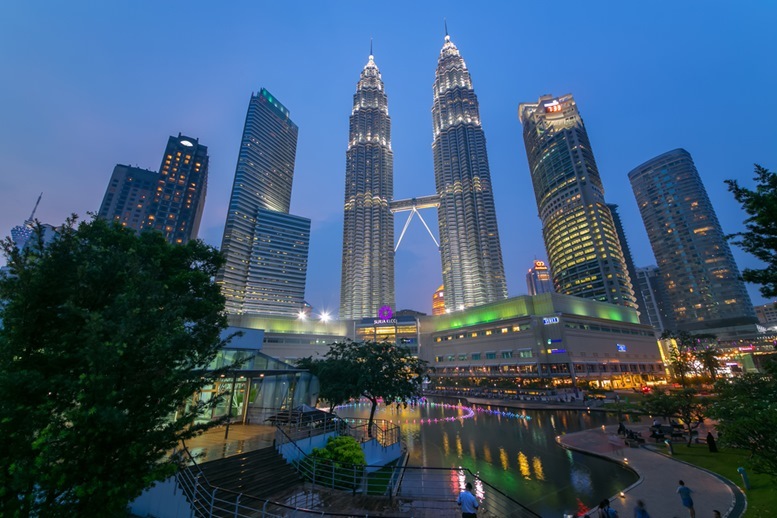 Known as one of the world’s ideal shopping destinations, Kuala Lumpur has numerous premium shopping malls that offer all types of products from international designer brands to local ones. 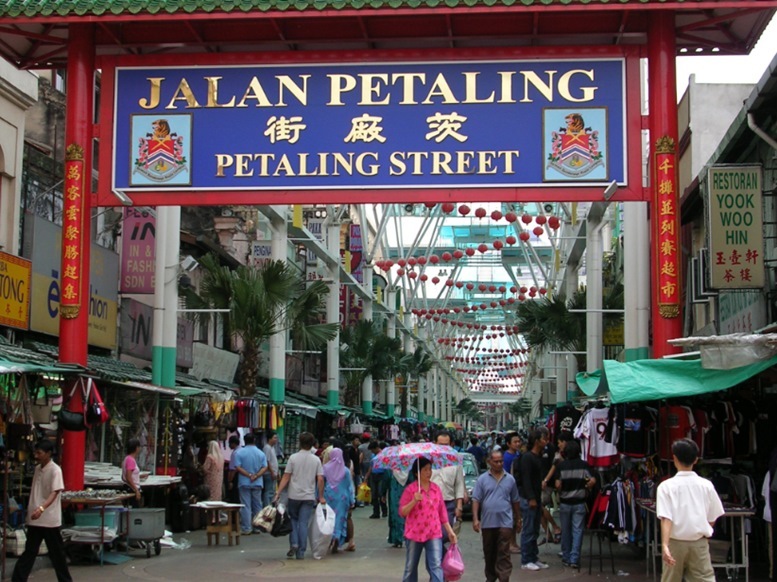 One of the best shopping destinations in the city is the KL China Town. The place is most visited at night when you can find hundreds of stalls selling different kinds of goods and food. Here, it is never a shame to haggle to get the lowest price of the product you are buying. The place is not exactly in KL, but my mind keeps telling me that I’m going to regret if I won’t include it on the list. 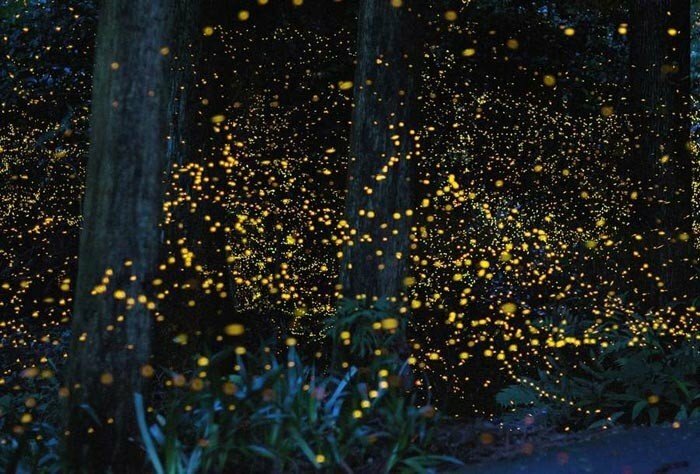 The Firefly Park in Kuala Selangor, an hour away from Kuala Lumpur. 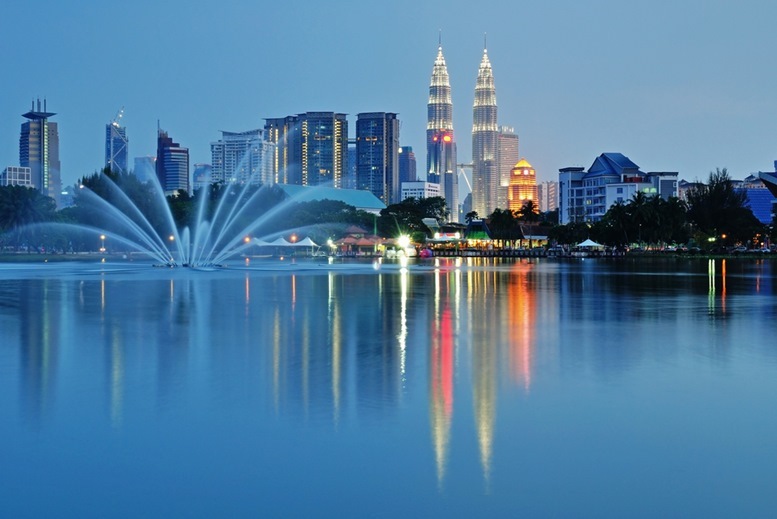 It is one of the destinations that you should not miss when you visit KL. 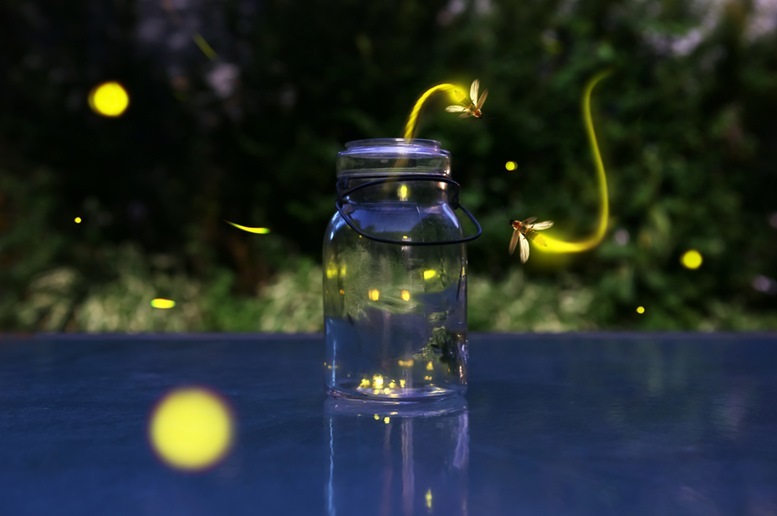 The fireflies found on mangrove trees shine brightly in the evening and visitors can see the beauty of twinkling lights from the fireflies themselves. Just a reminder, cameras especially those with flashes are not allowed during the tour. 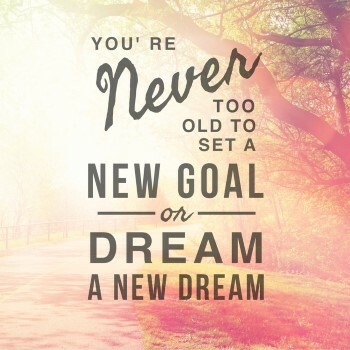 Just enjoy the beauty and keep it in your memories. 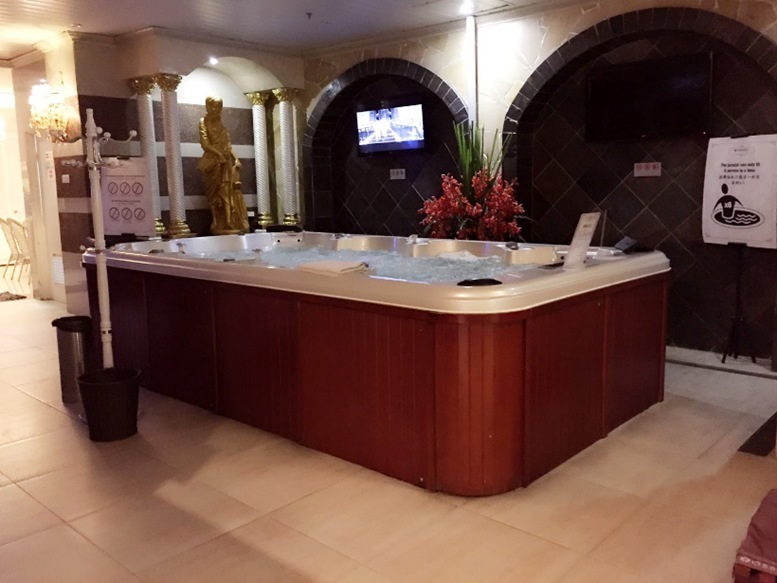 After a long day of touring the city, there is no better way to destress both your body and mind than to have a good and relaxing massage. Ossoto KL offers a variety of relaxing treatments which you can enjoy at reasonable rates. 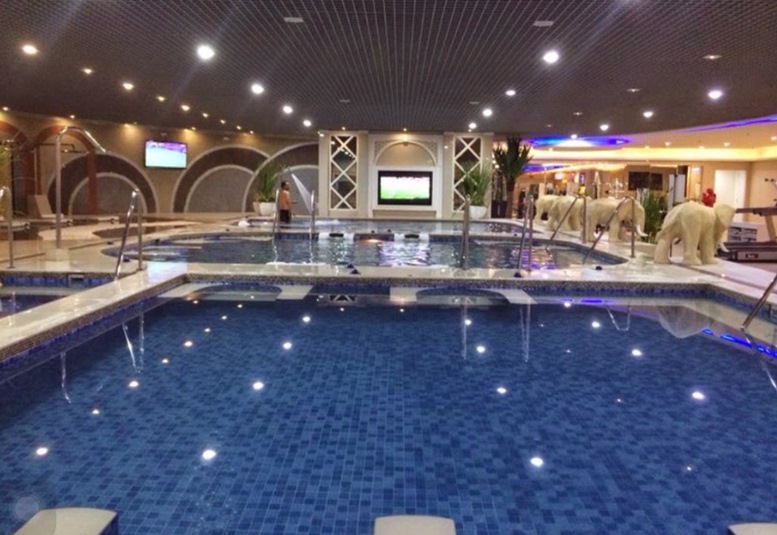 Aside from a relaxing message, you can also enjoy their steam and sauna rooms, gyms, resting areas, and more. It is a one-stop place for beauty and relaxation. It is very easy and convenient to travel around Kuala Lumpur. 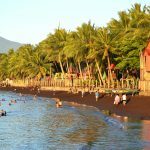 Transportation rates are affordable, and you need not worry if you can’t speak their language because English and Chinese is widely spoken in the city, and locals are very friendly to tourists. Silhouette shot of downtown Kuala Lumpur skyline at twilight in Malaysia – Thanks for Reading 🙂 Hope you enjoy KL, Malaysia!